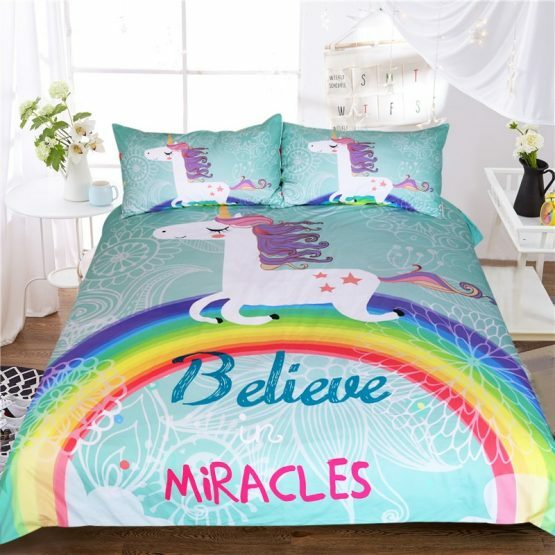 For generations, the image and stories of Unicorns have both entertained and delighted children. 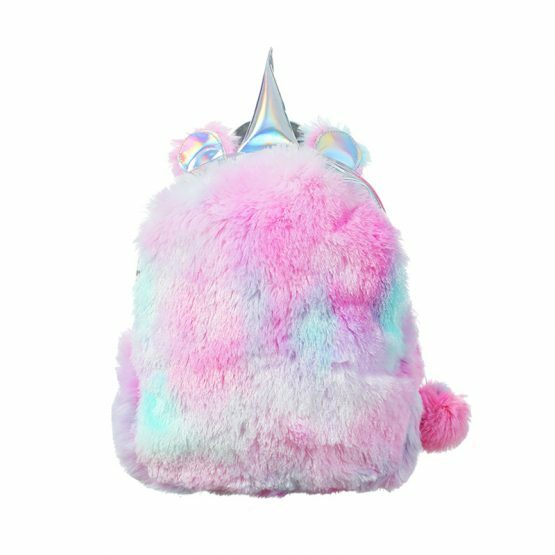 these magical beats have the ability to be both friends and companions on a journey into the imagination. Nowhere is the imagination more fertile than when it comes to drawing and self-expression even for those who are very young. 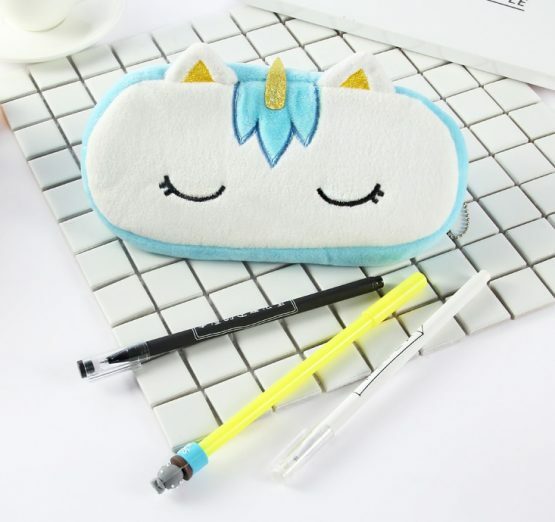 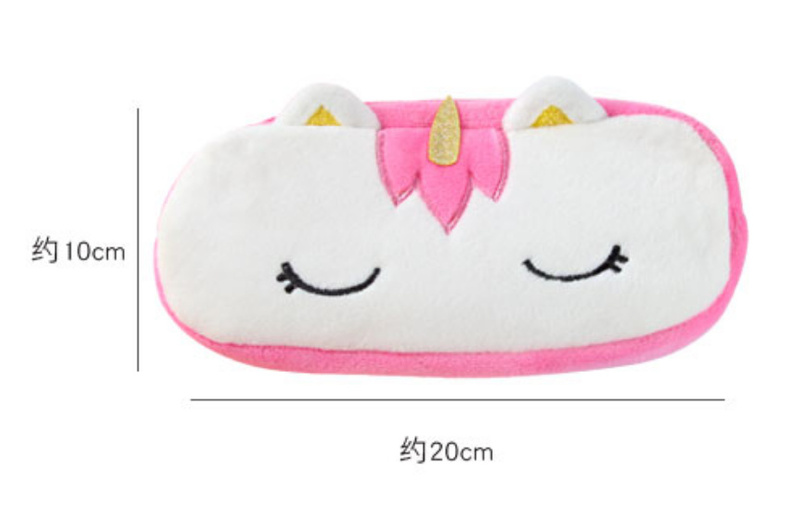 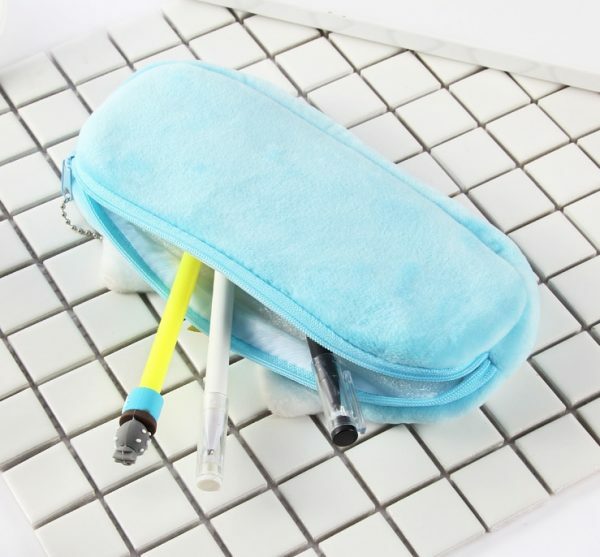 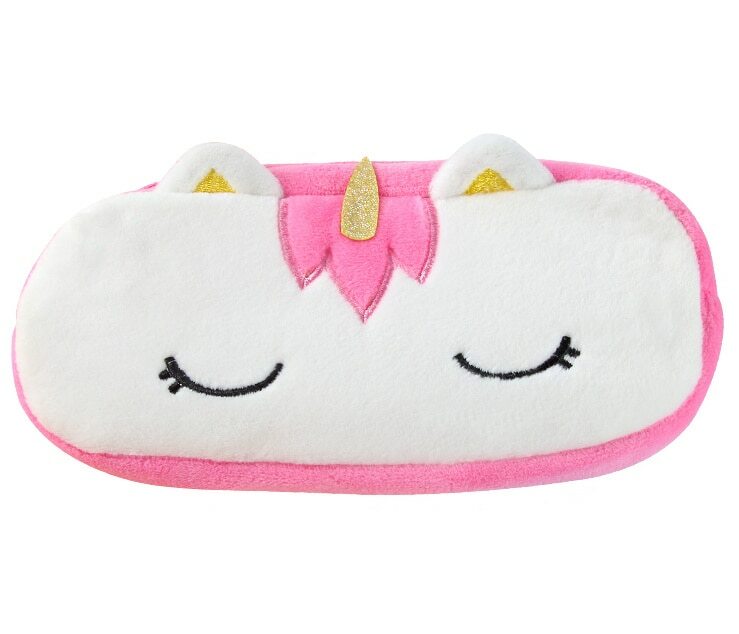 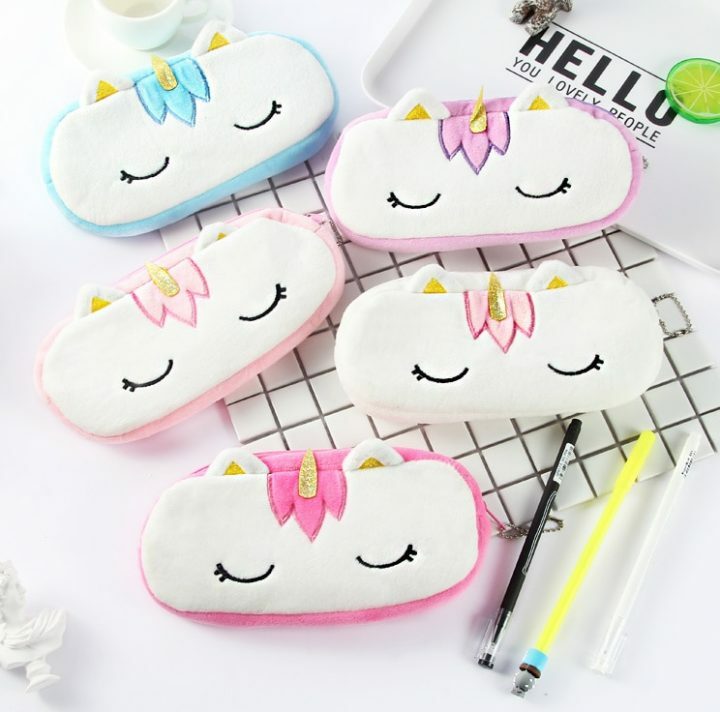 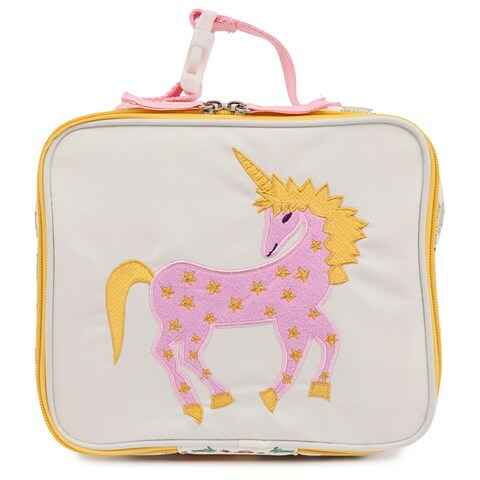 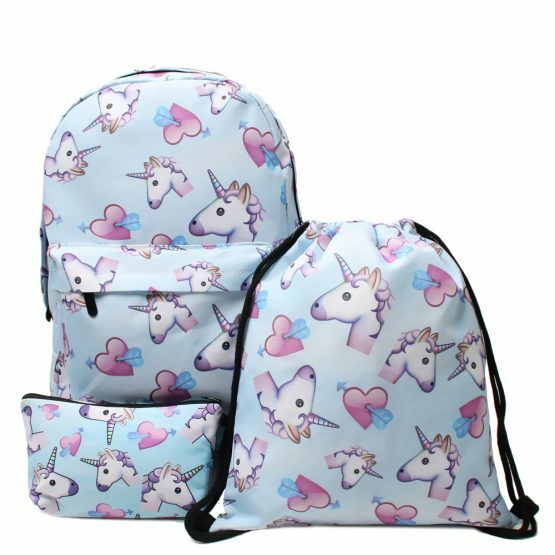 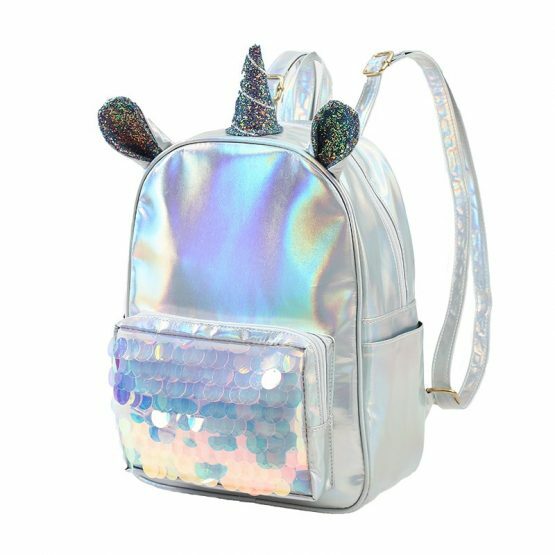 Keep all those valuable pencils and other drawing equipment safe and secure in the plush Unicorn pencil bag. The whimsical, bright design, combined with the plush finish that simply begs for a hug is the perfect solution to drawing equipment challenges. 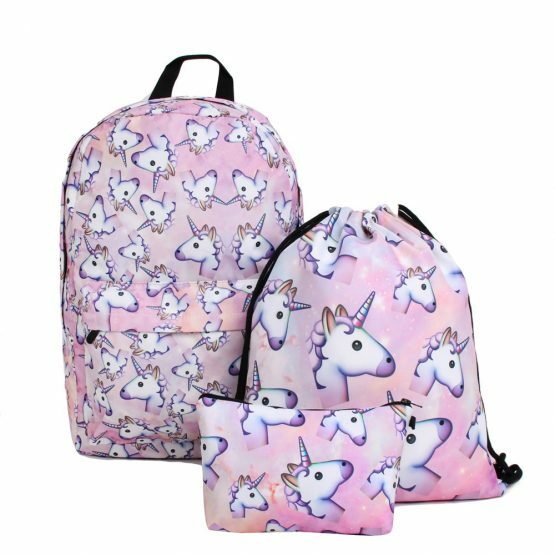 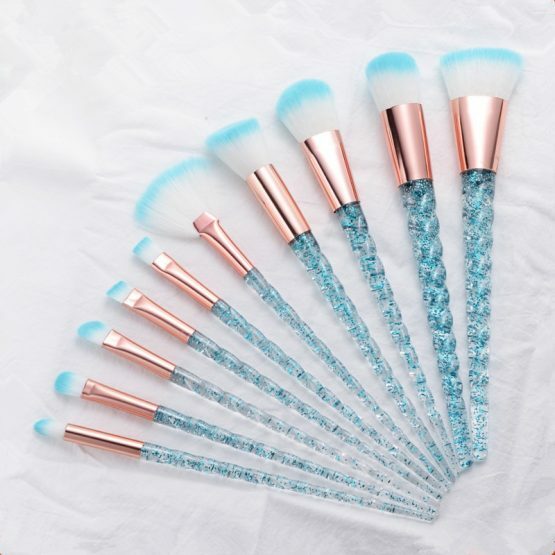 Kids love Unicorns – and they will love this wonderful expression of the imagination.